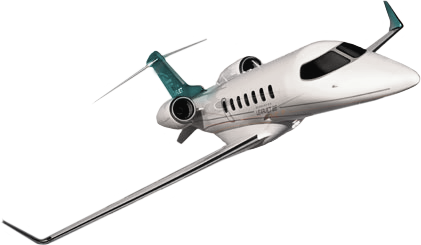 Our India Private Jet Charter company believes in providing private flyers with outstanding jet charter service that exceeds all expectations. We believe that your time, privacy, charter flight preferences, and most importantly safety, are extremely important. All of our India Private Jets charter brokers are available to answer your questions via phone and email 24/7/365. There is no substitute for doing things the right way. Call us and let us arrange your private flight today. 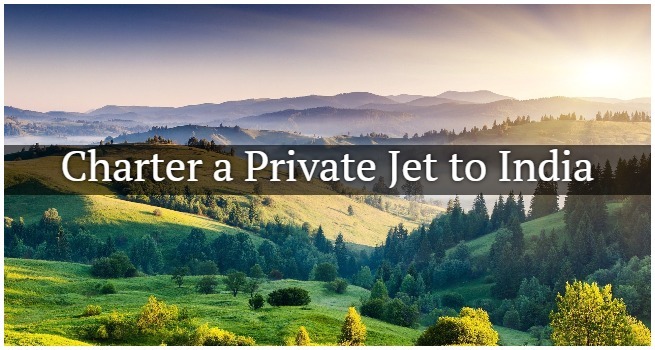 India Private Jets was created to deliver a one-on-one consultative private aviation experience to busy corporate executives, executive assistants, medical passengers and leisure flyers. There are over 50 airports within India to choose from when arranging your private flight. Whether you’re flying private to/from New Delhi, Mumbai, Bangalore, or any other destination within India, our team of private jet charter experts can connect you with the right aircraft and airport for your trip. When using India Private Jets, you can depart or arrive into any of the following major airports within India. India Private Jets has access to the following Wyvern-certified aircraft for your private flight. All of the aircraft we utilize for charter service are operated by FAR Part 135 or 121 (or foreign equivalent) air carriers, using only veteran pilots in the private jet you’re renting. 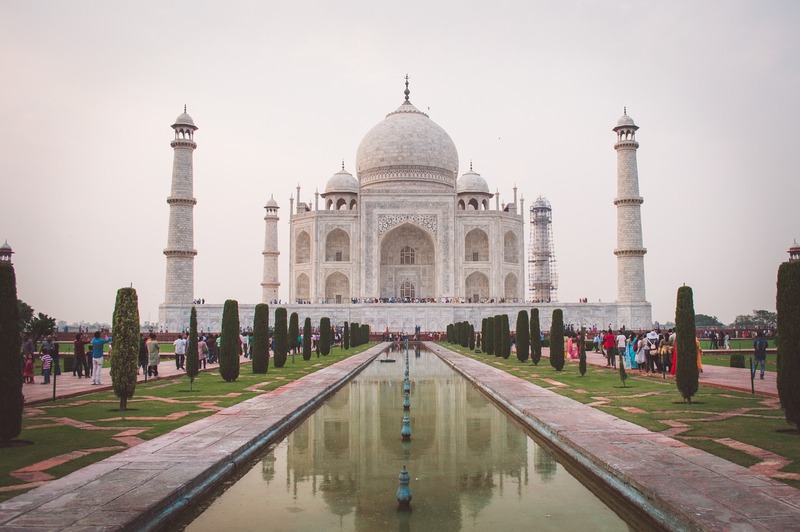 India Private Jets will provide you with a variety of aircraft options based on the goals and budget of your trip, allowing you to charter a cost-effective aircraft, or the most luxurious, stylish corporate jet on the market. Check out our Aircraft Gallery for more details on all of the aircraft available for your trip. If you don’t see your preferred aircraft listed below, speak to one of our brokers and they will locate one for you. 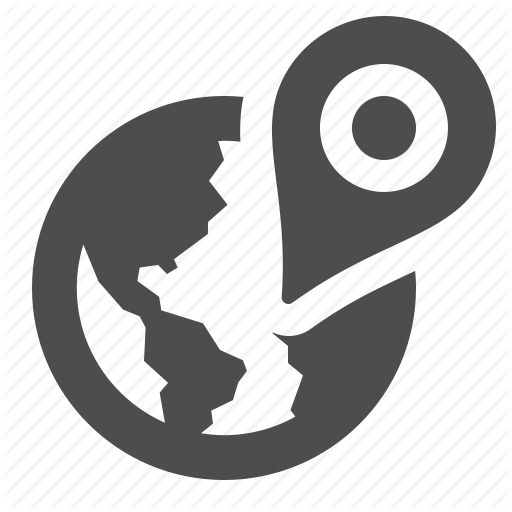 The following are examples of hourly rates for private jet, turbo-prop and helicopter rentals to/from India and surrounding areas of Asia. Houston is a major hub for business aviation, and many operators offer empty leg charter flights, which may greatly reduce the cost of your flight. Request a Quote or give us a call at 1-888-987-5387 to speak with one of our India Private Jets representatives for your next luxury vacation, business trip, or special event.